We all need a bit of “me” time, but sometimes a full spa break just isn’t an option. A stay at one of these cheap yet chic places might do the trick, though: all offer relaxing treats, from yoga and massages to Jacuzzis and hammams, alongside bags of personality and excellent rates. Sun, sea and sand: this small, informal hotel has them all. It sits just a 20m flip-flop away from the beach in Ponta do Sol, the island’s sunniest spot, and fantastic Madeiran/Mediterranean food is served in the waterfront restaurant. 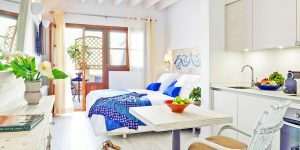 Rooms are on the petite side, but all are airy with sea views and interesting decorative touches like plastic and wheat headboard pillows. 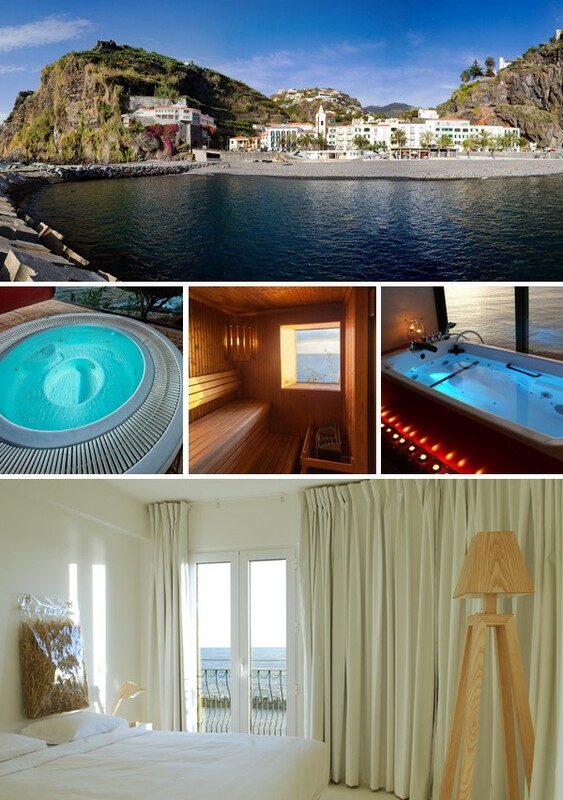 If you’re after more facilities, a short walk uphill is sister hotel Estalagem da Ponta do Sol, where you can use the infinity pool, sundecks and spa. 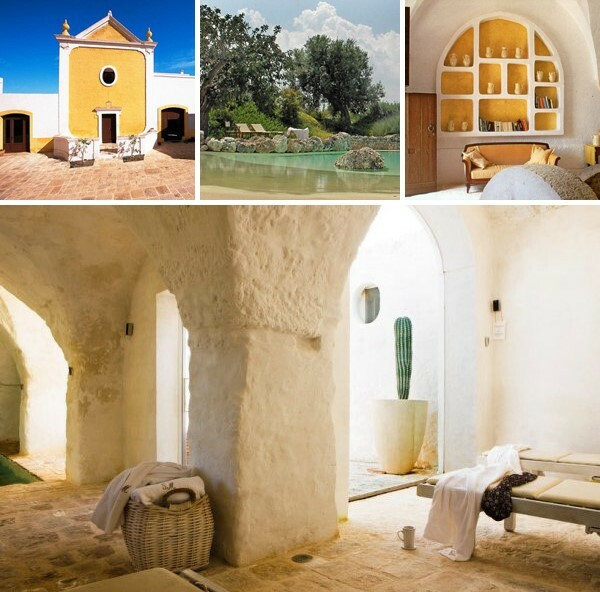 Treat yourself: As a gift for booking through i-escape, you can enjoy a complimentary hydro-massage spa experience with mineral oil (1 per person) at Estalagem da Ponta do Sol. 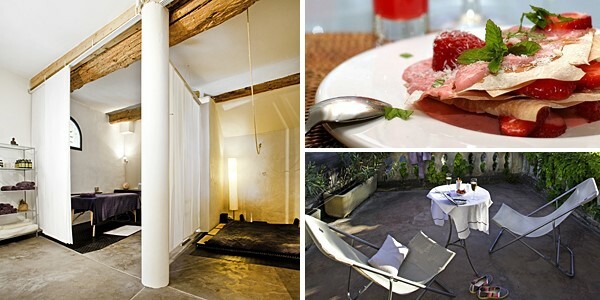 This pretty stone B&B sits in a 12th-century village in an unspoilt corner of Provence. Inside, the vibe is easy-going and the rooms, with their colour-mixed concrete floors, mohair blankets and super-comfy beds, are positively Zen-like. 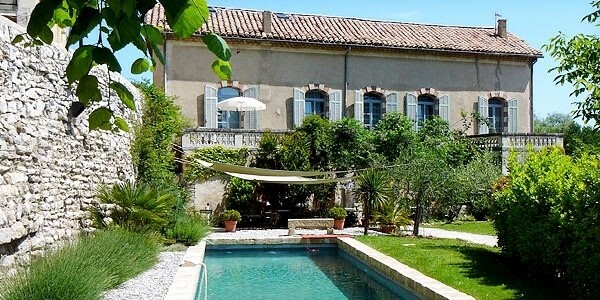 Outside is a pretty walled garden with a shimmering pool. Breakfast is a buffet with an array of homemade jams, baguettes and croissants, muesli, fruit and juice, best enjoyed on the sail-shaded terrace. Treat yourself: Downstairs is a Wellness Room for yoga, massage and exercise. There’s a menu of treatments to choose from, including warm stone massages and facials, which can be arranged with local therapists (extra cost). Built by the Knights of Malta to guard the Adriatic coast, this Puglian masseria (fortified farmhouse) has a 500-year-old tower, vaulted rooms with pretty décor and brightly quilted beds, vast grounds with shady lawns, and a beach-edge pool surrounded by fragrant bougainvillea. The staff are warm and generous, and the restaurant just fabulous – Chef Peppino rustles up delicious traditional fare such as baked pepperoni with mussels and oven-roasted sea bream with black olives. Treat yourself: You can enjoy a Turkish bath for 2 as a gift for booking through i-escape. The small wellness centre also has warm and cold Jacuzzis, and a visiting therapist offers massages, Ayurvedic treatments, foot reflexology and Reiki (extra cost). 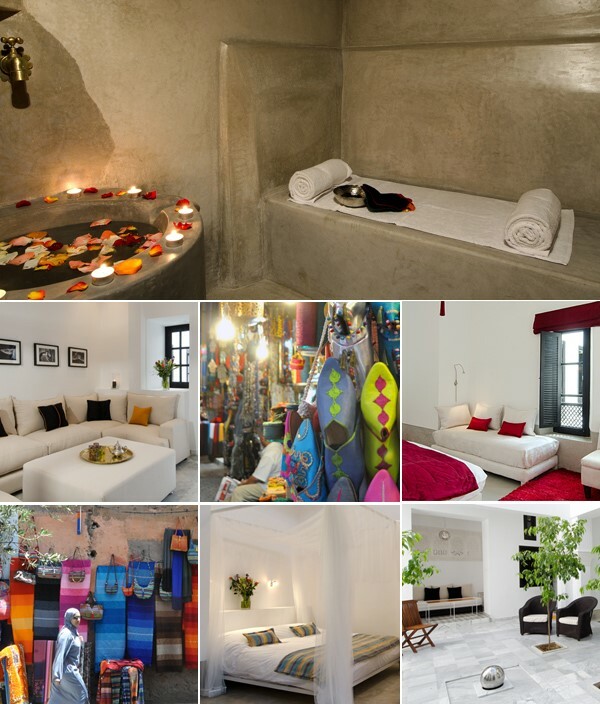 New in 2014, this gem of a riad was created from 2 family houses by skilled local artisans. Owners Beryl and Barbara had a stylish Zen-chic vision, and the result really is a haven amidst the sensory overload of Marrakech’s medina. There’s a plunge pool to cool off in, and a rooftop dining area with views over the city. The 8 suites are named after jewels, the colours of which feature in their décor. They vary in shape and size, but all have four-poster beds and wraparound sofas; you might also get a courtyard or a pretty domed ceiling. Treat yourself: The ground-floor spa has a hammam and treatment rooms for facials and massages (extra cost).